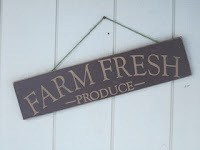 Farm & Fork Society: 2013 CSA Info Coming Soon! 2013 CSA Info Coming Soon! Details on the 2013 Millburn-Short Hills CSA will hopefully posted next week.